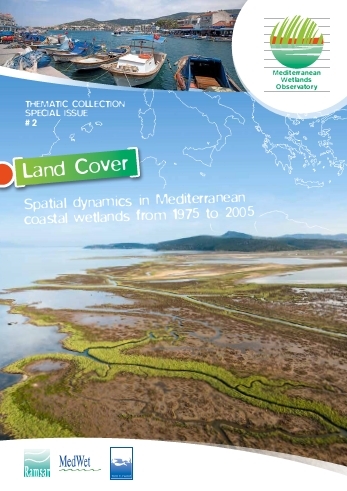 You can find in this section all the booklets from the Science & Management collection published by the Tour du Valat, the Mediterranean Wetlands Observatory reports and publications, as well as the booklet aboutthe Petit Saint-Jean Estate agro-ecological project. 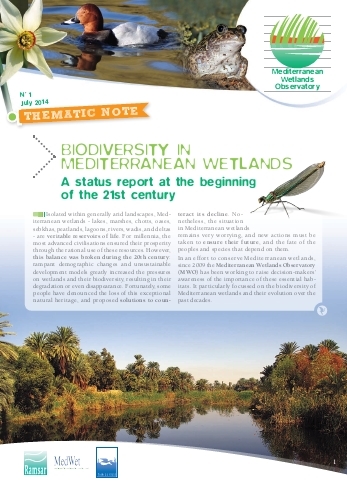 The first MWO Technical Report, which is aimed at a scientifical and technical public, details the 17 biodiversity indicators developed by the MWO and analyses the results. 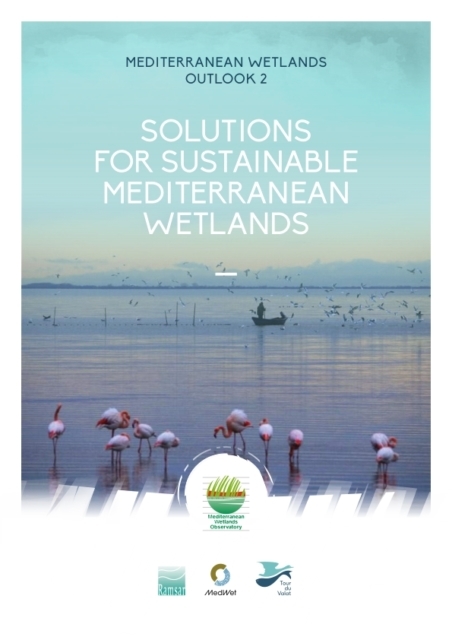 The Synthesis proposes a larger perspective for the decision makers. 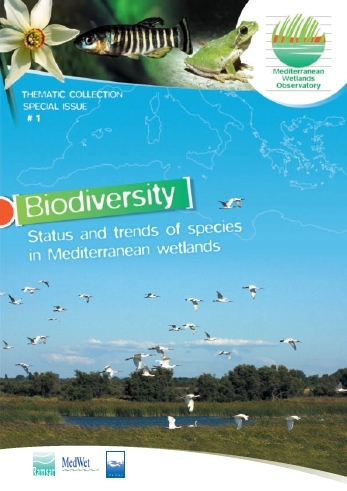 This Thematic Note, a summary of the Mediterranean Wetlands Observatory “Biodiversity: Status and trends of species in Mediterranean wetlands” Thematic report that was published in 2012, makes an assessment of the Mediterranean wetlands’s biodiversity at the beginning of the 21st Century. 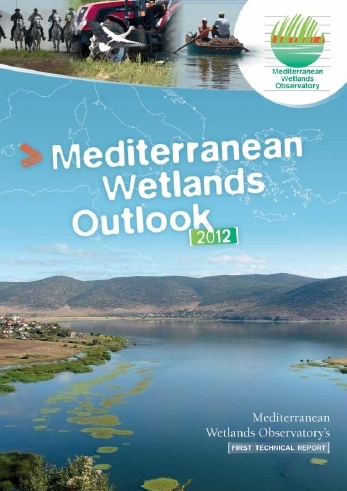 It also summarizes what needs to be done to safeguard their conservation in the future.